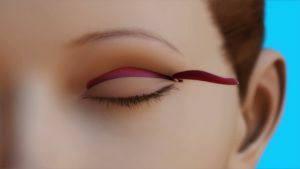 Do you have droopy eyelids? Have you any idea what can be done to treat droopy eyelids? Are you looking for some treatments for droopy eyelids? But, do you know what causes droopy eyelids? Well, if you don’t then don’t worry because, here, in this blog, you will get to know everything. Yes, here you will get to know the causes of droopy eyelids and the treatments as well to get rid of droopy eyelids. What is Drooping Of The Eyelids? A droopy of the eyelid is a naturally occurring issue in some people. It creates a characteristic ‘sleepy eye’ look. And sometimes droopy eyelid can then become beyond just the cosmetic aspect and can also let you face some difficulties with the eye vision, most probably in the case of ptosis. The term ptosis is a medical term which is generally referred to the drooping of the upper eyelids. However, drooping eye used to present at birth and so it does not hamper vision in any way and is considered to be as ptosis. This thing should not be confused with the swelling of the dermis skin due to an allergic reaction. A droopy eyelid is actually a sagging eyelids in the upper part. The corner of the upper eyelid may be quite lower than it should be in ptosis or there may be quite excess baggy eyelids. However, the droopy eyelid is the combination of both the conditions. 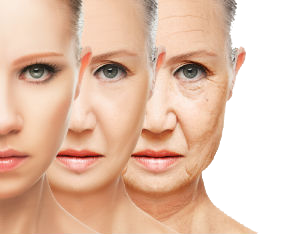 Your skin gradually loses its elasticity and starts to droop all over as you age but the effect is most obvious on your face most probably around the eyes. 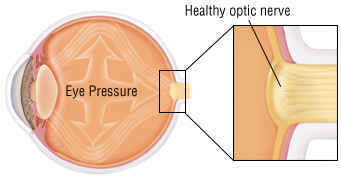 If you left eyelid drooping untreated then severe cases can lead to astigmatism and other vision issues and headaches. However, it is quite important to diagnose and treat the eye drooping condition in adults as well as children before vision can deteriorate. Droopy and loosened eyelids can also create social, emotional and economic complications. Can Droopy Eyelids Cause Dry Eyes? Well, yes, it has been found that people with droopy eyelids, sometimes also notice that they have dry eyes. This is because the eyelids no longer function effectively in order to keep the eyes moist. One of the most common causes of drooping eyelids is the age and it affects both sides. It causes wrinkling of the skin and stretching of the levator muscle of the eyes. Also, this may be affected due to fatty deposits beneath the skin that causes the saggy eyelids. However, it also gives the indication of age and also makes a person looks older than the actual age they have. Also, it also creates the tiredness as well as sadness which is sometimes referred to ‘weepy eyes’. This condition lead affected people to think about cosmetic surgery that can help to lift the upper eyelid. Congenital droopy eyes is a situation where droopy eyelid takes place in the newborn baby and it may be because of the underdevelopment of the levator muscle of the eye. Here levator is the muscle that helps lift the upper eyelids. 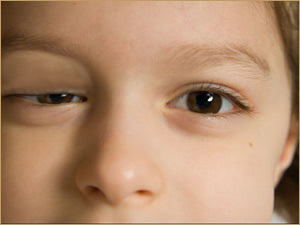 This muscle is associated with strabismus; misaligned or crossed eye or even squint. If this is left uncorrected then it can lead to amblyopia, ie., poor vision development may also lead to happen astigmatism which is vision distortion. However, in some cases where the eyelid covers the pupil, surgery is definitely suggested. Cranial nerve and brain injuries due to any reason can cause ptosis as it affects the nerve supply to the muscles of the eyes and eyelids. Brain tumor, stroke, aneurysm and long-term diabetes may also cause this to happen. Homer’s Syndrome is an uncommon disorder that used to take place because of the damage to the sympathetic nerves that helps control circulation and perspiration supplying the face and eyes. However, the most common symptoms generally take place on one side and are ptosis, anhydrosis, the constricted pupil on the affected eye side. This syndrome may also take place as a result of tumor, stroke and injury to the spinal cord. But in some cases, such cause may not be found and there is no definite treatment for Homer’s syndrome except treatment and the management of the underlying cause. Also, multiple sclerosis is a condition that arises from degeneration of the fatty sheath surrounding the nerve. Ptosis is a symptom along with muscle weakness and lack of condition. Oculopharyngeal muscular dystrophy is nothing but just an inherited muscle disease that affects the eye movement and it may also cause issues with swollen eyes. Droopy eyes may be the major symptom of getting drooped eyes. Another muscles diseases known as progressive external ophthalmoplegia, it takes place more probably in young adults and it may also cause bilateral ptosis. Some other associated problems are there that can affect movement in the eyes and there are some other symptoms as well that can include some muscle conditions of the eyes. Myasthenia gravis is an uncommon disease, where there one can experience weakness and voluntary muscles in the fatigue as a result of a communication problem between the nerves as well as the muscles. The symptoms of this disease may be increased in repeated muscle usage. However, there is no cure for myasthenia gravis and medication may only help to get rid of the symptoms but it cannot help you complete this disease from the root. Droopy eyes take place more frequently in adults and there are several causes for the eye drooping and these conditions may also be present in children. Try This: 5+ Effective Non-surgical Treatments to Get Rid of Droopy Eyelids Forever! Another most common cause of droopy eyelid is the injury. 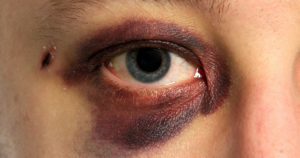 Trauma to the eye as an assault or an accidental injury to the eye may also result in ptosis. 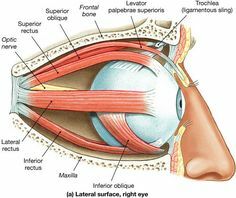 If any injury happens to the oculomotor nerve which is responsible for supplying the levator muscle can also cause drooping of the eyelids. Dermatochalasis is a kind of connective tissue disease where the skin on the lower and the upper eyelid loses elasticity of the skin and so it hangs down in folds and it starts giving the impression of droopy eyes. This disease is generally associated with aging issue and also there may be a genetic predisposition. Some other conditions like an injury to the eye and its surrounding tissue, skin disorders and thyroid disease or even chronic renal disease and some skin disorder may be also involved. Sometimes, it may also cause issues with a vision that could be the reasons for looking tired eyes and also it may be a cause for cosmetic concern. Long-term diabetes can affect the nerves supplying the eyes and eyelids and cause ptosis. Previous eye surgery – ptosis may occur as a complication following cataract surgery. Fatigue, eye strain and lack of sleep can lead to baggy eyes and baggy eyelids and give the impression of droopy eyes. Allergies and fluid retention, even if angioedema is not present, can also contribute to droopy eyes but does not cause ptosis. Well, these are the main causes for droopy eyelids to take place and now you below you will learn how to treat them to make your eyes look perfect. 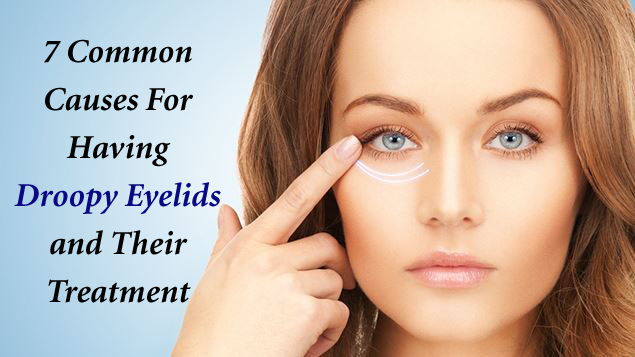 In the above link, you will get to know about different natural home remedies to fix droopy eyelids. All the remedies mentioned in this link are so easy to apply that no one can’t avoid applying. Also, they are very helpful and effective to treat droopy eyelids. Apart from the above home remedies treatments, you can also try Eye Secrets. 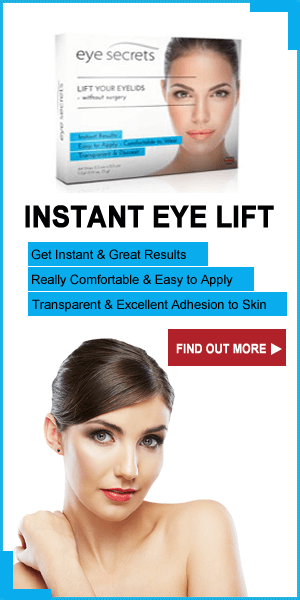 This is a special product made for fixing droopy eyelids issue and other issues related to your eyelids. This product is quite easy to apply and you may notice some changes very soon after using it. Apart from home remedies, you can fix droopy eyelids with this product even without any surgery. 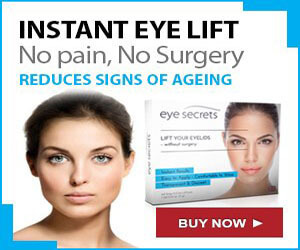 Using this product, you can easily lift your eyelids without surgery. 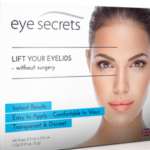 So, don’t waste your precious time and order this product right now to fix your droopy eyelids with the application of strips included in the pack of Eye Secrets. So, all the best to all of you who are facing this eyelid issue and cure droopy eyelids. Click on the below product and get your issue solved instantly. If you have droopy eyelids then it is important to know the causes and the facts related to droopy eyelids. Also, you can treat droopy eyelids with an ease at home by following the home remedies mentioned in this post. They are very helpful and effective.